Are you planning on taking a river cruise Adelaide starting from Waikerie? This post gets to share with you a variety of things you can do around Holiday Park, Waikerie. It also highlights the ‘sweet’ tranquillity this Riverland region offers. If you are looking for a township that has something for just about everyone then Waikerie is ideal for you. In addition to offering the very best in fun activities, Waikerie boasts a laid back lifestyle near some of the world’s top wineries, restaurant and nature. Today, this Riverland Township has cemented its place as an iconic trademark region known for a number of things like broad farms, citrus groves and vineyards. If you are planning a River cruise Adelaide starting from Waikerie, you’ll find this post to be of great use. Top on the list of this river cruise Adelaide post is the Waikerie Water & Nature Play Park. A plus with this particular spot is the countless number of fun activities it offers. If you were to visit Waikerie Water & Nature Play Park, you have the option of going for a nature-based play, water elements or standard play equipment. Even better is the fact that they do have activities specifically designed for kids. These activities include a 6-metre high teepee, 6 water play pieces and a 40-metre double flying fox. Of importance to note about this Waikerie attraction is location. It is perfectly located on the riverfront, just next door to Waikerie’s beloved park. For additional information on all things Waikerie Water & Nature Play Park, visit their official Facebook page. If you are visiting Waikerie to enjoy its wide variety of wines, there is one place you should visit, the Caudo Vineyard. 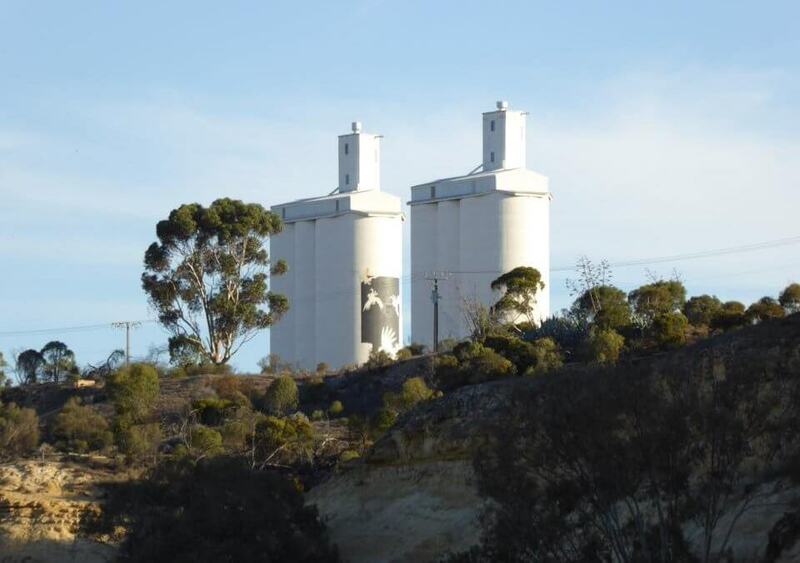 This Waikerie tourist attraction site is situated near the Cadell and boasts a variety of eye-catching features. For starters, it does boast a boutique cellar door and importantly exemplary vineyard views. The grassy riverfront restaurant area offers an ideal spot to just sit and relax while you take in the views. This attraction is found in the Murray Lands region south of Australia. This is a perfect location for Caudo Vineyard given two things. One, it completely focuses on wine. Two is the fact that its situated in a part of Australia mainly focused on the production of wine. This guarantees that you’ll receive the best of Australia’s wine. Learn more about what you can do on a river cruise Adelaide starting from Waikerie by visiting Caudo’s page. If you are after an attraction site that’s a few kilometres off the Goyder Highway, then look no further than the Overland Corner Hotel. This historic South Australian hotel boasts the Riverland’s biggest beer garden. This garden is equipped with a pleasantly old-fashioned dining room that not only serves its purpose but also acts as an attractive piece. The two open log fires next to the dining room are bound to keep you warm during those cold winter days. Additional features you’ll find at this corner hotel include a pool table and heaps of yesteryear memorabilia. From time to time, this hotel plays host to live events. 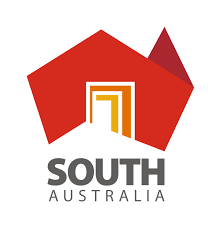 These events have some of South Australia’s finest quality locally brewed beers and wines. Looking back at everything listed for Overland Corner Hotel, there is no doubt that it’s a must visit for all. Visit the Overland Corner Hotel to learn more about this Waikerie attraction site. Rivergum Cruises is another one of those Waikerie site attractions that to appear in this river cruise Adelaide post. This activity allows visitors to relax and get to enjoy some of the river’s best-kept secret. Even better is that you’ll be experiencing all this through a local perspective. This is possible thanks to locals guides who will be with you through your cruise. Top on the list of Waikerie visitors who take Rivergum cruises loves to get up close and personal with nature. Still, on matters nature, some of the attractions you’ll see or interact with are unique birds, local fauna and native floras. Get to find out more about Rivergum cruises by visiting the official Rivergum Cruises page. If you love great fantastic views then you are going to fall in love with Waikerie Clifftop Walk. This one of a kind attraction site is perfectly situated close to the river. This can be attributed to the fact that the scrub along the river is extremely dense. While you are at Waikerie Clifftop Walk, you’ll note that the cliffs give one-of-a-kind views of the meandering floodplain of the river valley. Fun fact about this particular Waikerie attraction site is floods. So what about floods? Well, this attraction sight stills spots evidence of flood activity. You’ll see a number and variety of terraces, wetlands, hollows, billabongs, anabranches and backwaters. Today, floods happen once in 10 or 12 years. Therefore, don’t shy away from visiting this great site due to floods. For more information on this great site visit Waikerie Clifftop Walk page. Situated 64km from the famous Murray River in South Australia, Gluepot Reserve is site heaven for nature lovers. This Waikerie attraction site is Australia’s largest conservation reserved fully owned and managed by the community. In terms of size, this reserve is very expansive. In fact, it seats on 54,390 hectares. So what can you expect when you visit Gluepot Reserve? Well, it is home to a wide range of threatened animals. This includes 50 species of endangered reptiles, 17 nationally threatened species, and 12 species of bats. Gluepot Reserve is part of South Australia’s largest block of intact mallee. It is home to a number of several animal species. Get to visit Gluepot Reserve page for a detailed look at what this site offers. Planning on taking a river cruise Adelaide starting from Waikerie? Get in touch with Rivergum Cruises for valuable advice on how to best enjoy your cruise. You can contact Rivergum by dialling 0477 333 896.